There’s a lot of debate in some religions over whether human lives are governed by fate or free will. The Christian mythos tries to have its cake and eat it too by having both free will and an omnipotent god (which totally doesn’t work, but whatever.) Most other mythologies have pretty well-documented beginnings for their gods and goddesses, who seem to be free agents, even if they pull the strings of mortals on occasion they don’t lay the events of those out for them. The length of human lives is often measured, but what is done in those lives does not seem to be set. 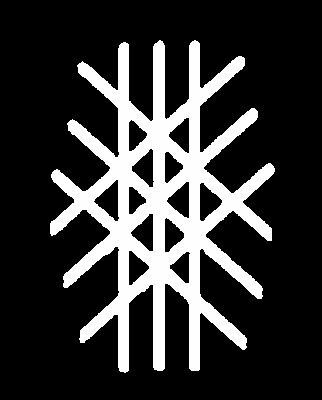 The pantheon that prominently features this idea of wyrd, of the the inevitability of fate, can be found within Norse mythology. Unlike many other pantheons, the Norse gods know what is coming. They know exactly how events will play out and that all of them are going to die gruesome deaths during a great final battle. They even have a name for it: “Ragnarok.” And yet they continue down that path of destruction, apparently not trying to divert from that path. Many times they seem blissfully unaware that they are laying the seeds of their own destruction. Only Odin seems to have an inkling of future events… and yet if humans knew the stories of Ragnarok, how could the gods not be aware of them? Or perhaps they do try, but their attempts end in failure, and those stories were never recorded. This idea of trying and failing to avoid one’s fate shows up in a lot of fiction. How many times have we seen a prophecy made and then fulfilled when the characters try to circumvent or short-circuit it? How many times have characters created the very doom they sought to avoid? This happens to both protagonists and villains. 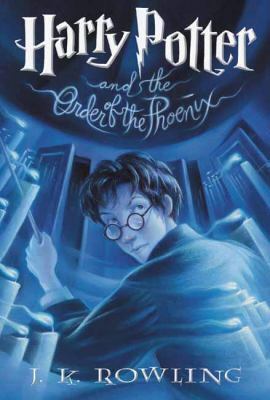 In the Harry Potter books by J.K. Rowling, Lord Voldemort hears Professor Trelawney’s prophecy that states, “The one with the power to vanquish the Dark Lord approaches… born to those who have thrice defied him, born as the seventh month dies…” In an attempt to thwart the prophecy, Voldemort tries to kill Harry, and that action ends up creating the very person who destroys him. 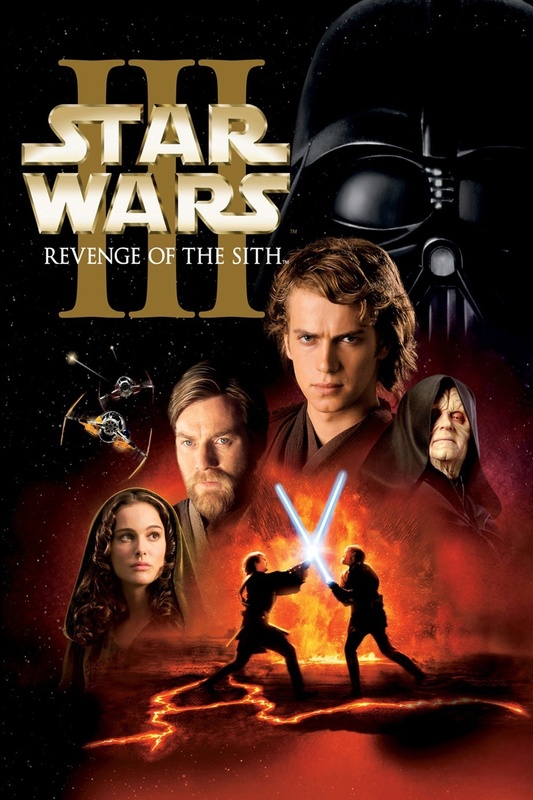 In the Star Wars prequels, Anakin Skywalker has a dream about Padme dying in childbirth, which leads him to seek more power in order to prevent it, which leads to the Dark Side, which finally (indirectly) leads to Padme’s death. 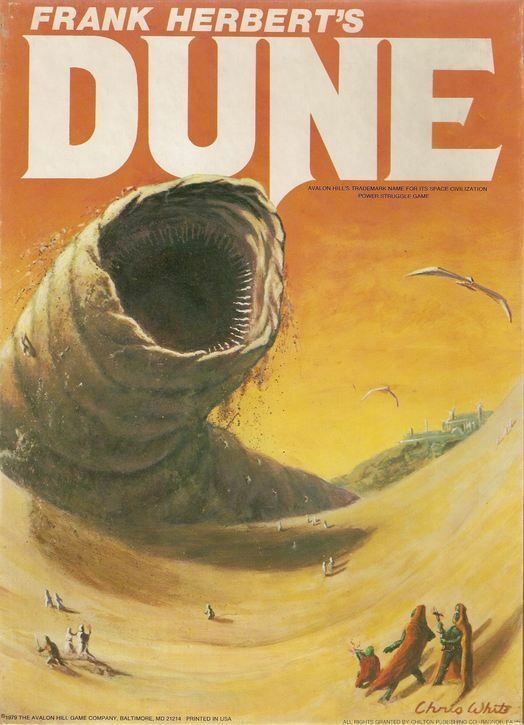 Prophecy shapes the actions and reactions of dozens of characters throughout Frank Herbert’s Dune books. Realizing how fate has played him, Loki tries to defy it at the last moment… but fails. Such an inevitability must make a character like Loki wonder, “Why even bother trying to be good?” He events thinks, “destiny itself [is] the architect of my torment… Can it be true? 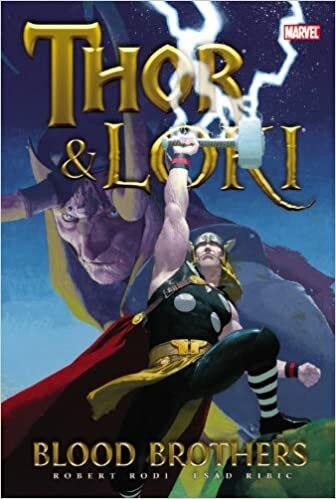 Is to be Loki to be without hope?” I don’t think any other mythology, historical or in comic book canon, has this level of hopelessness, this confinement, this helpless adherence to wyrd. The promise of a returning king or a champion to fight against an all-consuming darkness are also examples of fate’s inevitability that gives hope to the oppressed. But there are many more stories and characters that fight against destiny. The message of the first two Terminator movies is that, “The future is not set. There is no fate but what we make for ourselves.” Even when it is for a good cause, most characters are reluctant to take on their wyrd‘s mantle. 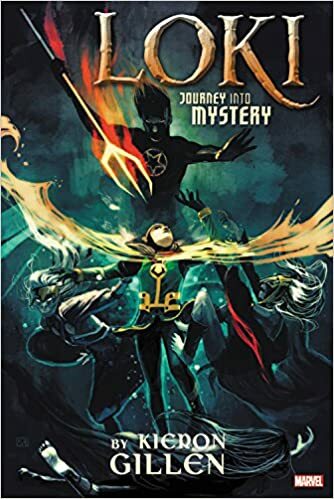 Part of this is to build conflict within the story; it’s much more interesting to see people resist a calling and eventually be convinced of its rightness than accepting it right away. But I think part of it is also an unwillingness to surrender one’s self-determination. There is as much fear of the Known that is unchangeable as there is of the Unknown that is fluid. There can be reassurance in knowing where to go, and also fear of where it may lead and what it may cost. After all… Fate, like Luck, is a fickle mistress.